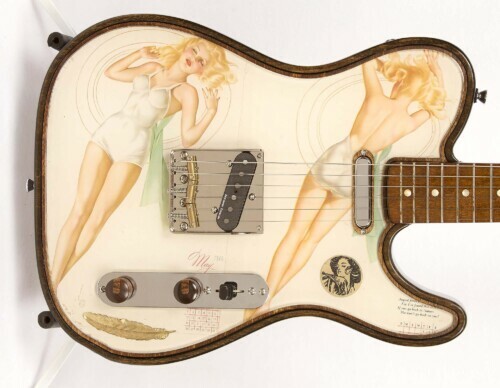 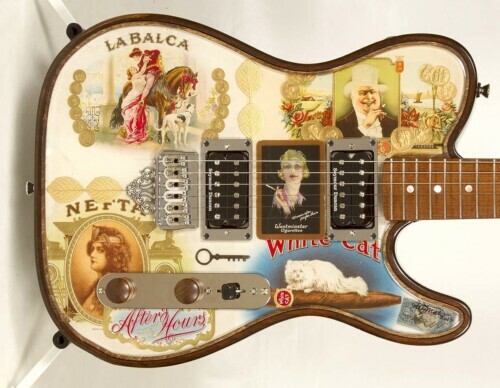 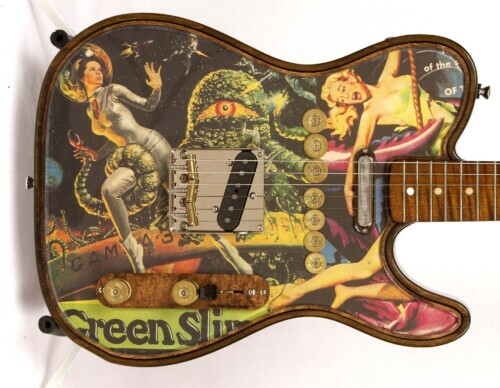 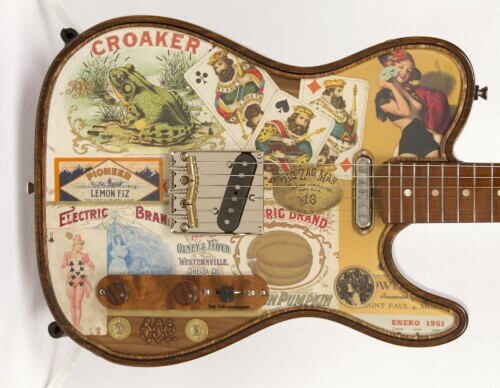 Crystal Guitars: Actual vintage era specific items encapsulated in a 1/4″ of 3D crystal. 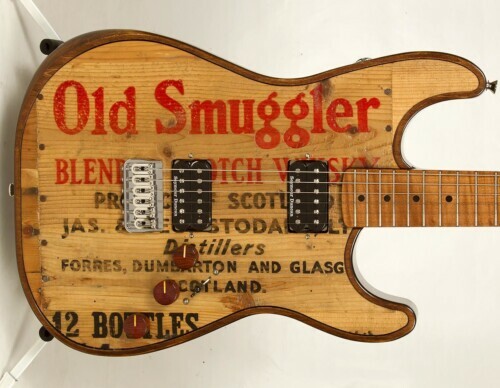 Some items over 150 years old. 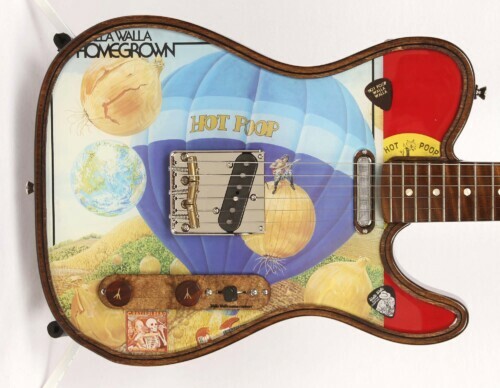 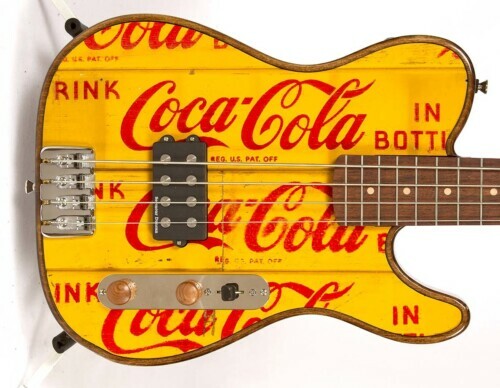 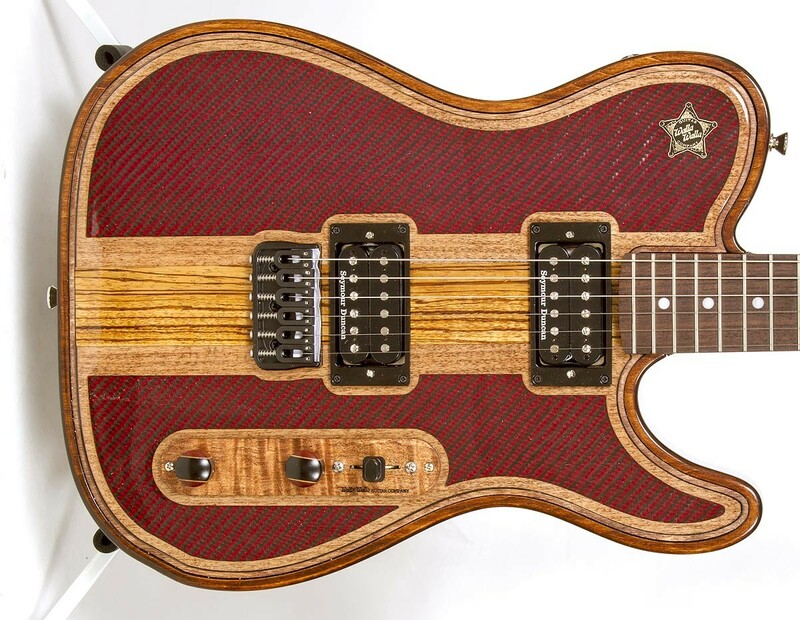 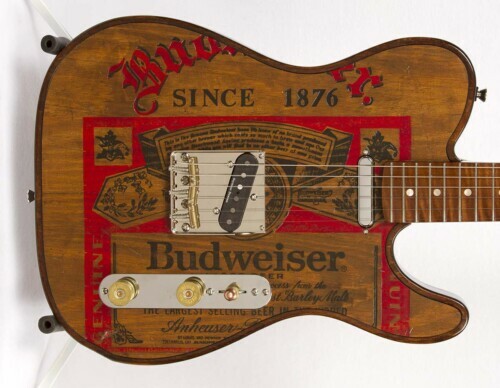 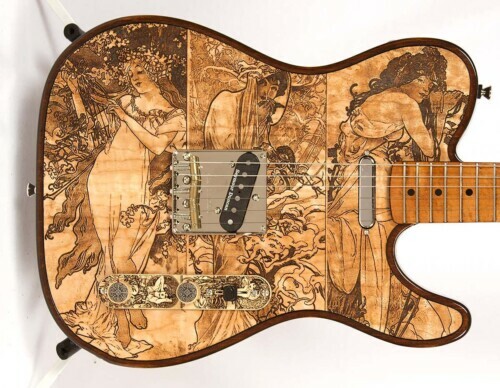 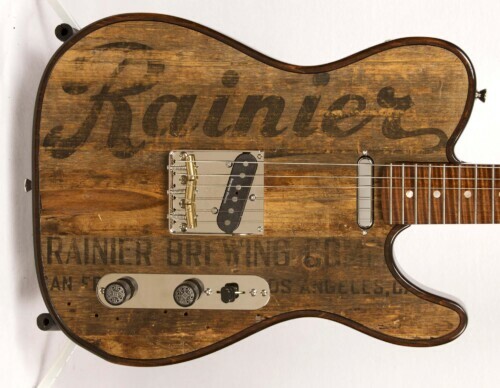 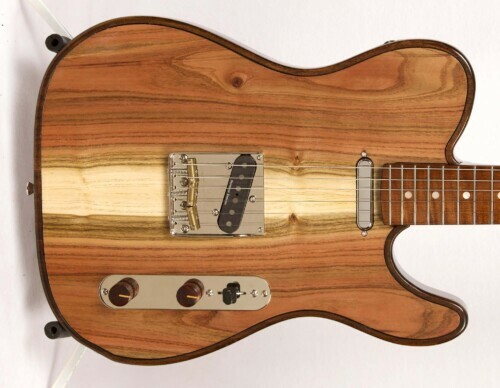 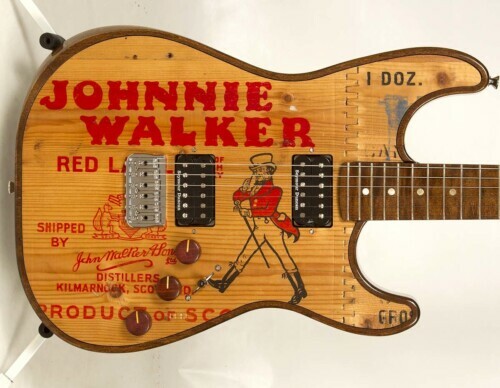 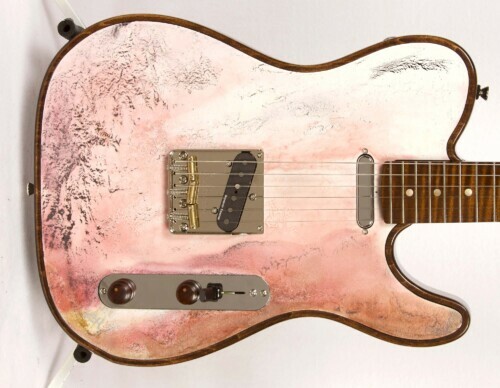 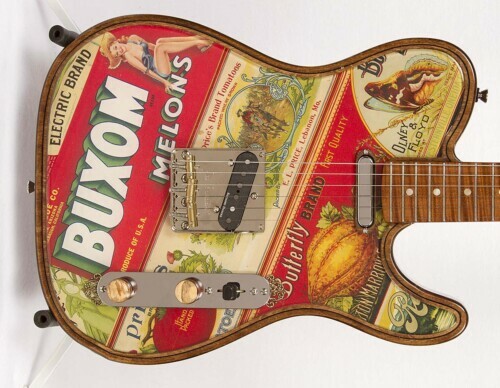 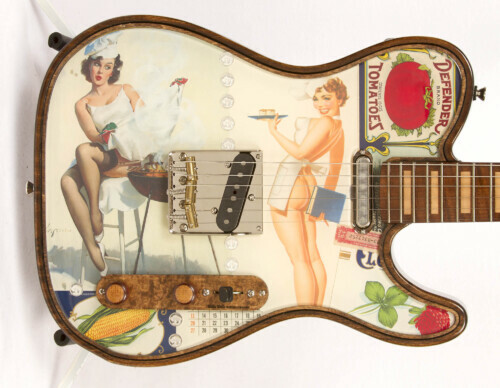 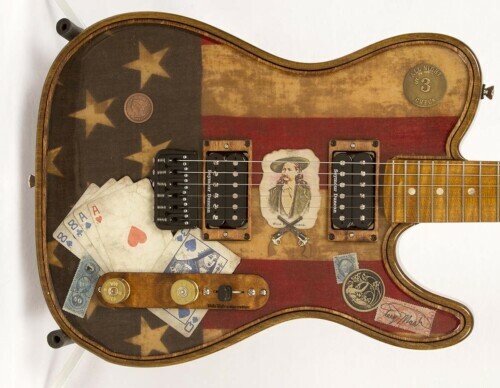 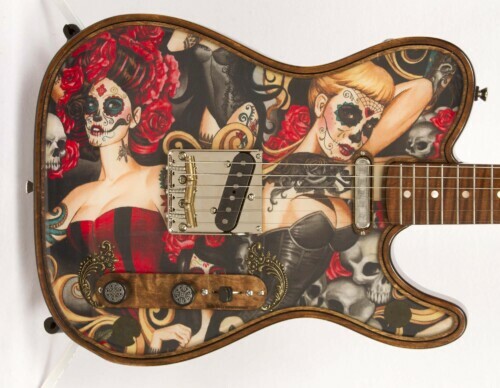 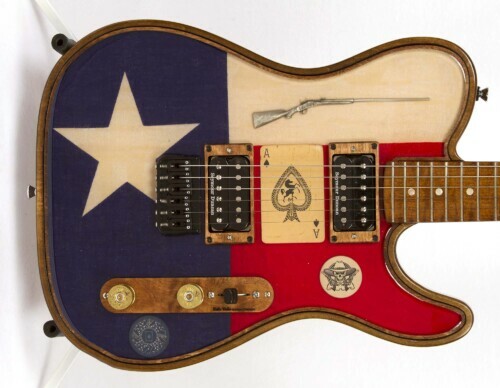 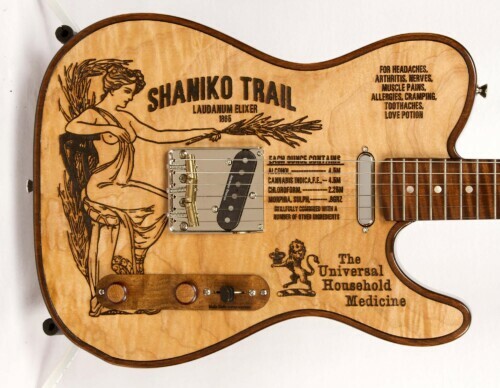 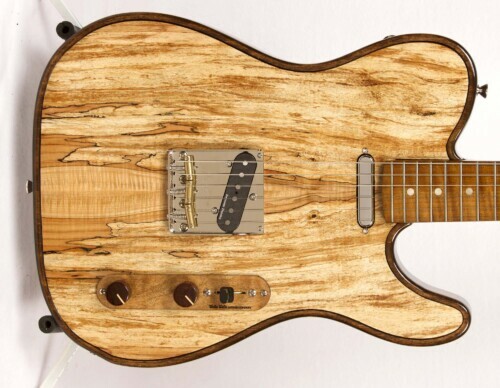 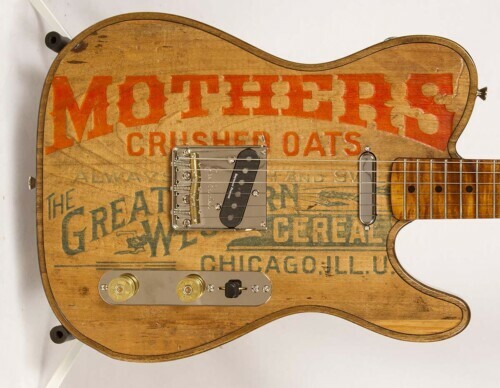 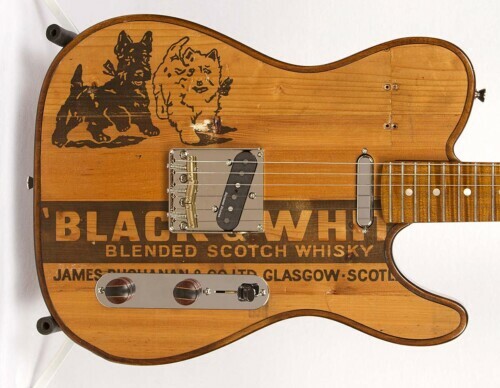 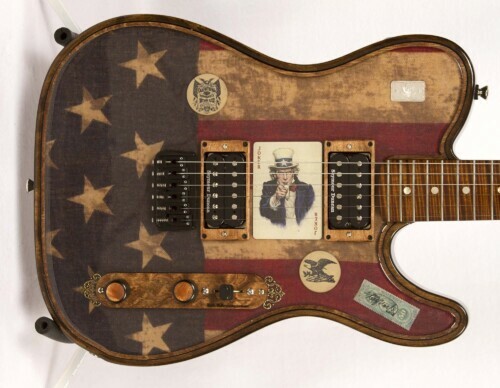 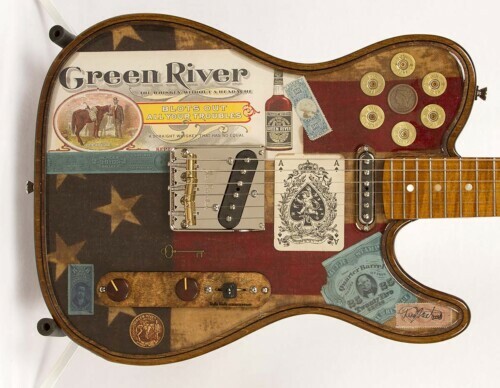 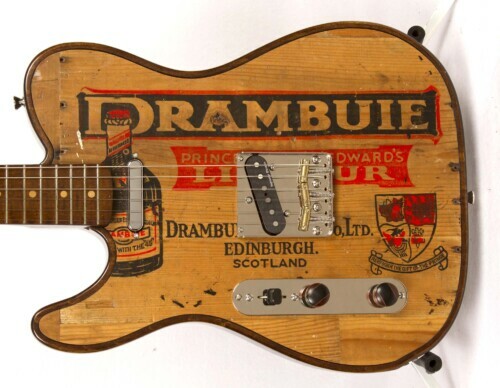 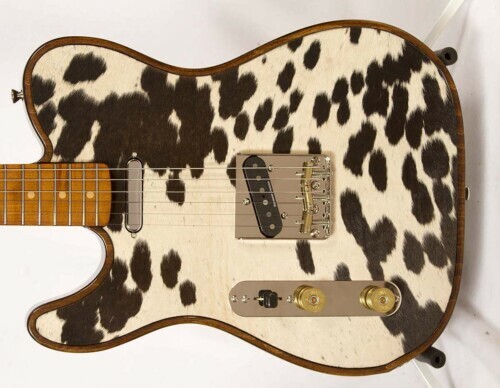 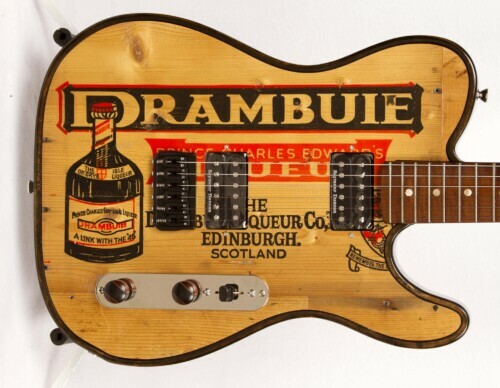 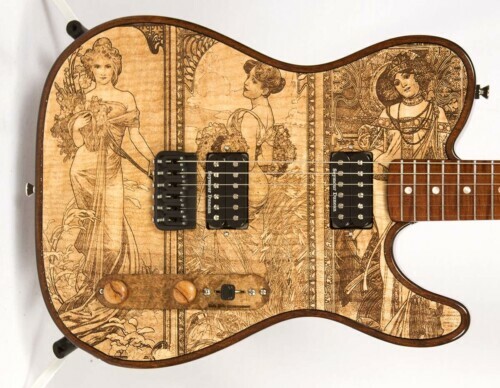 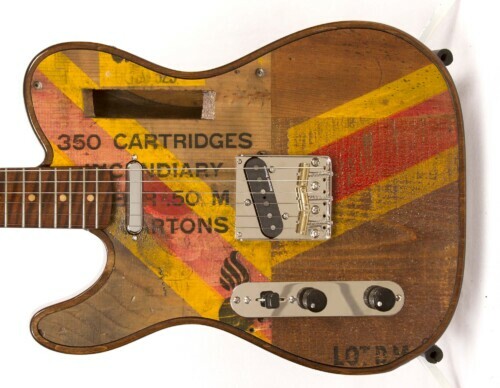 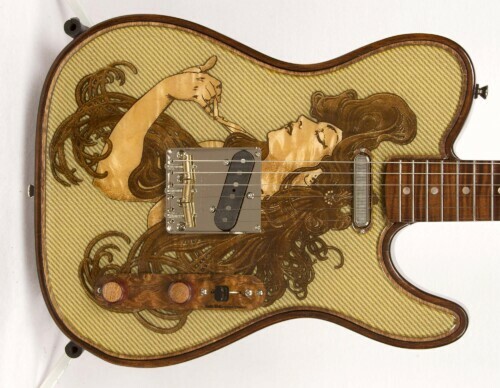 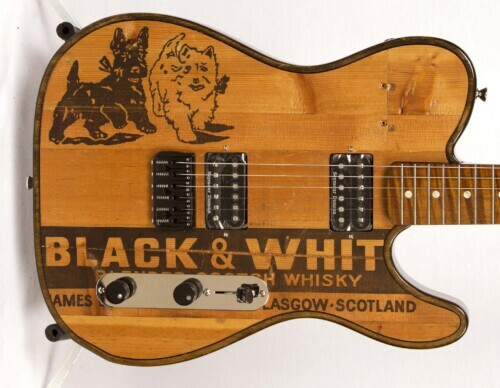 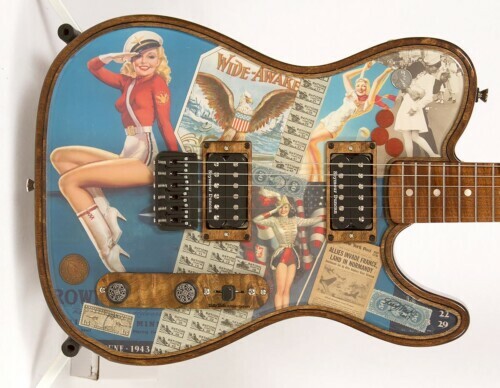 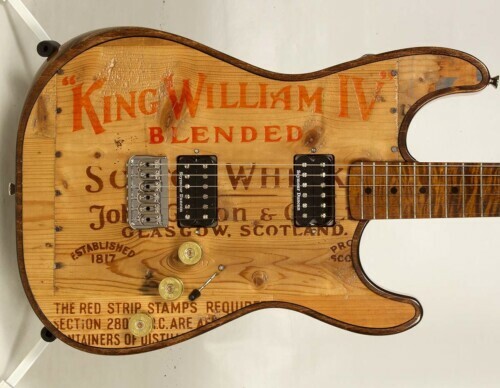 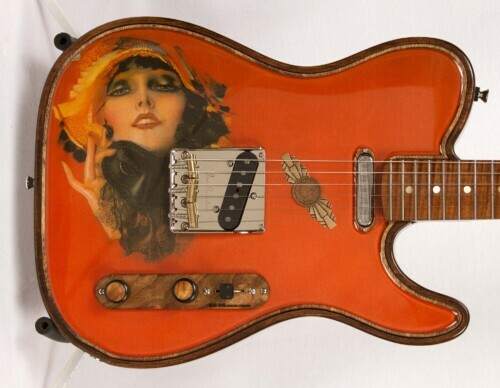 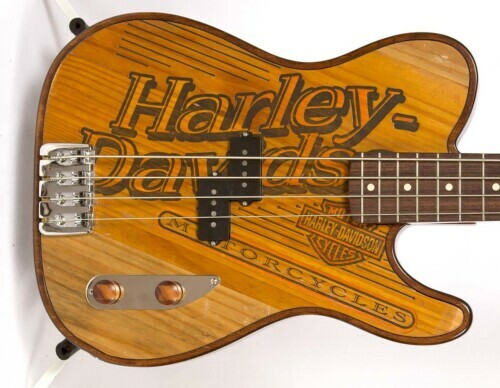 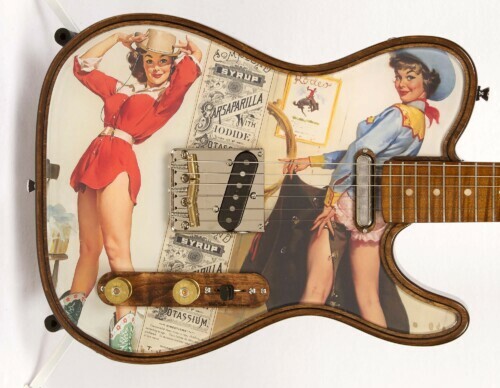 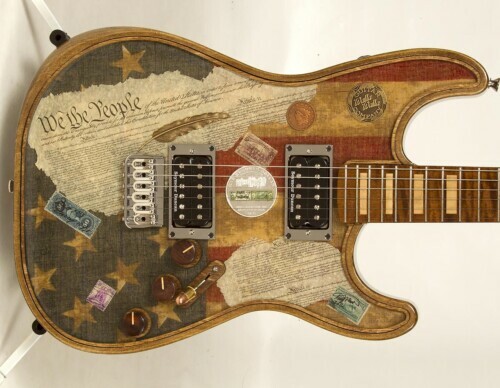 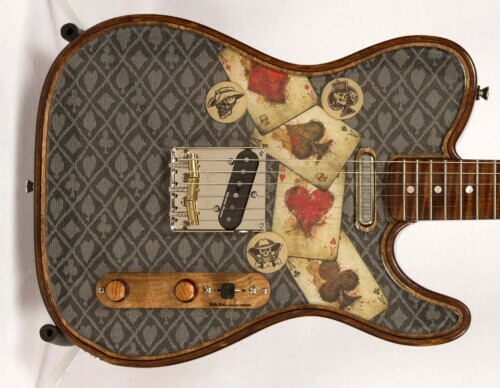 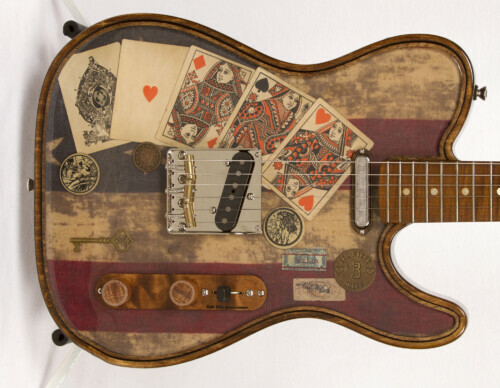 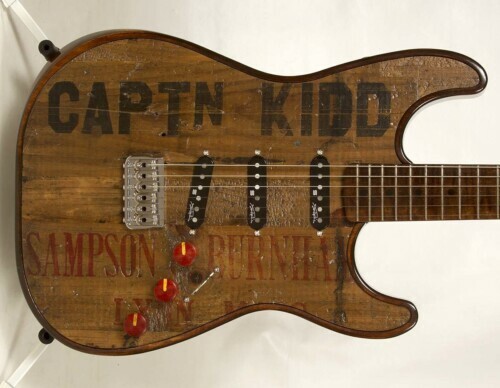 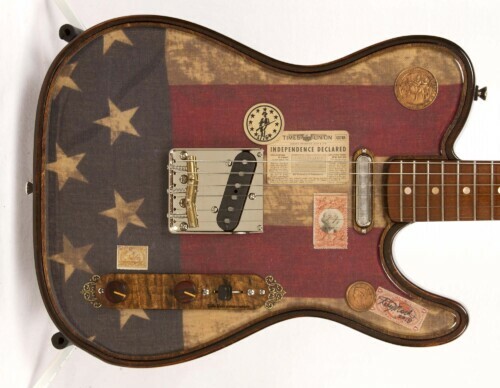 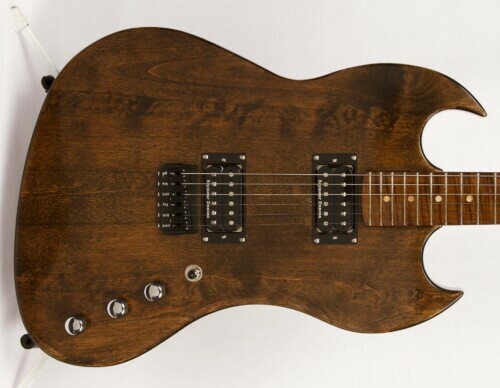 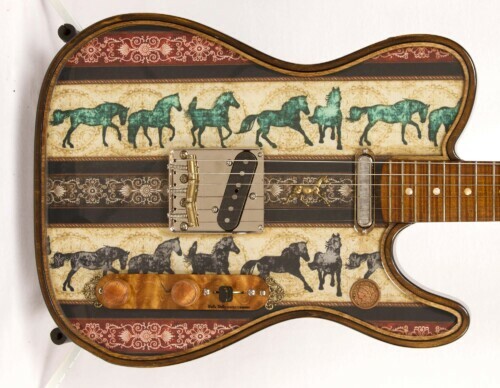 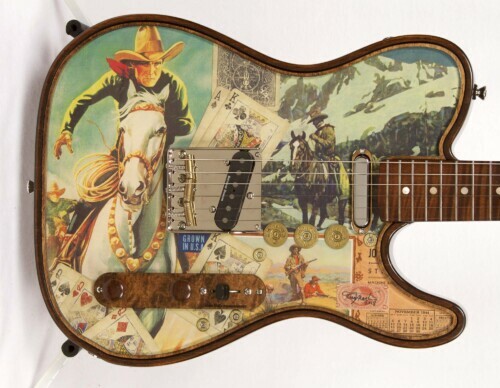 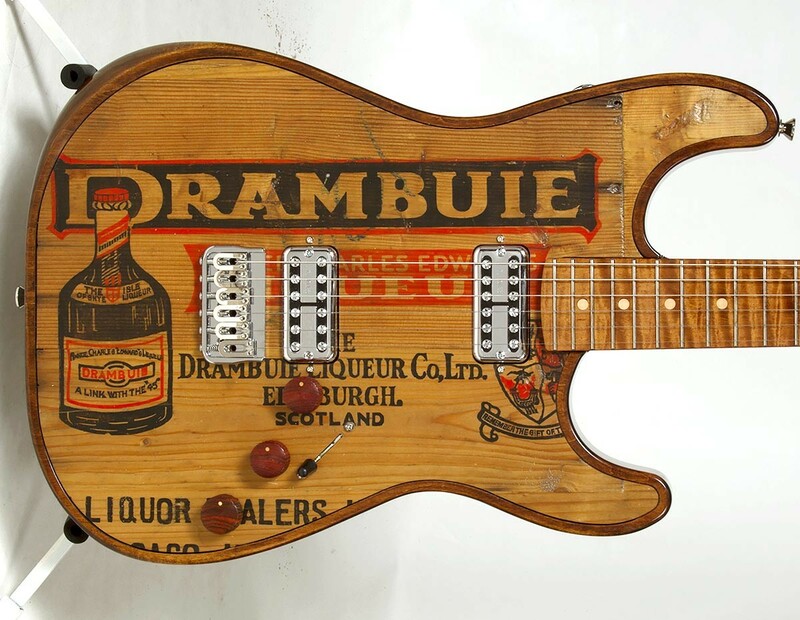 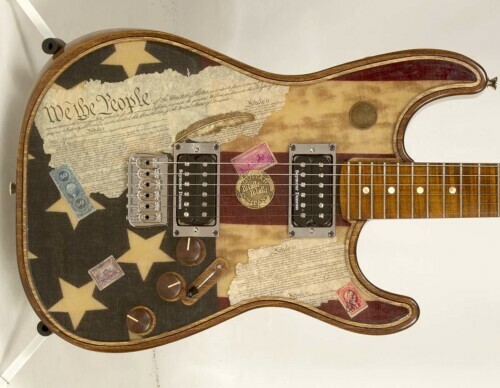 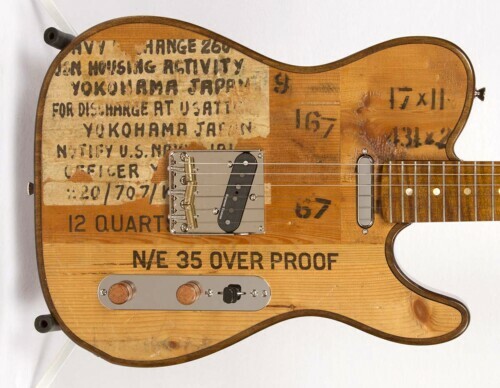 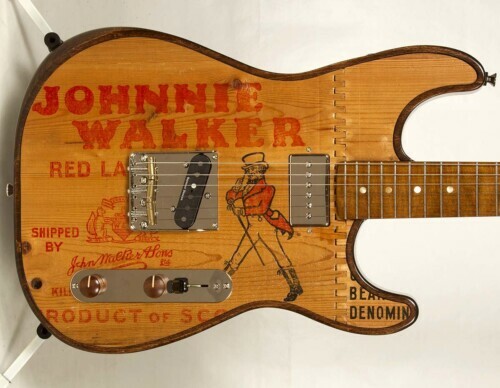 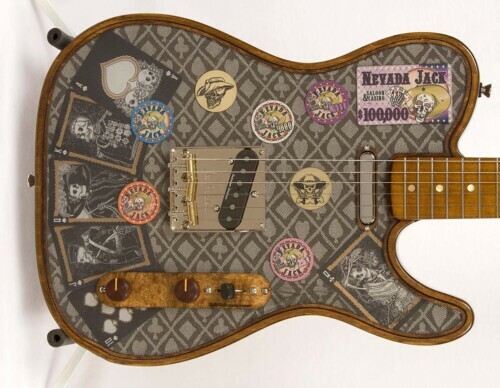 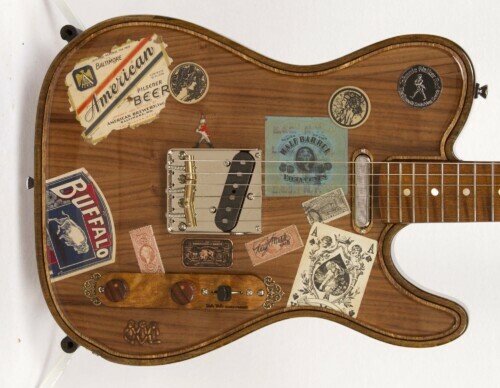 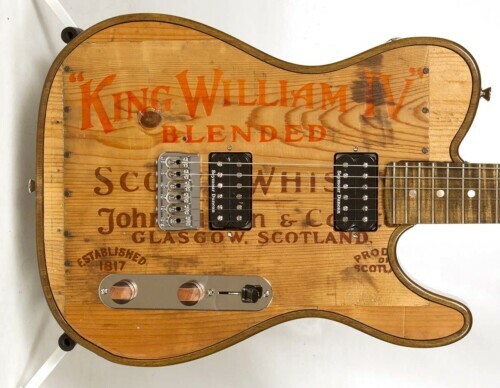 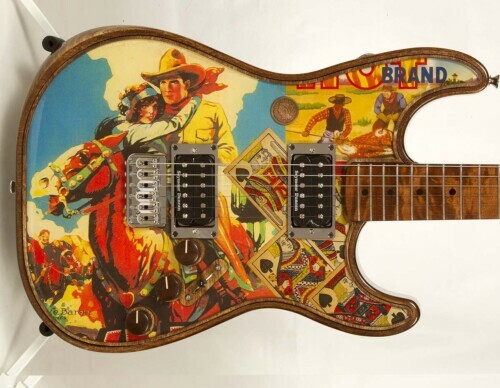 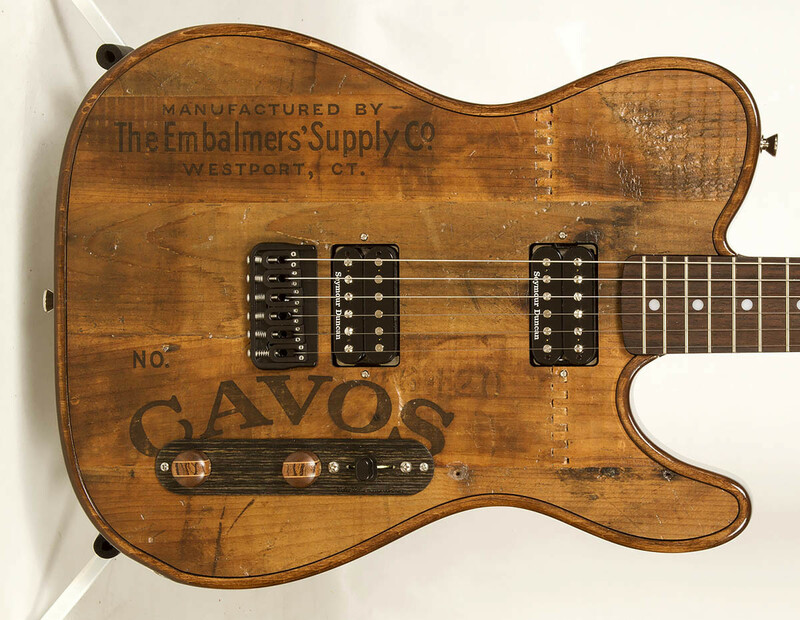 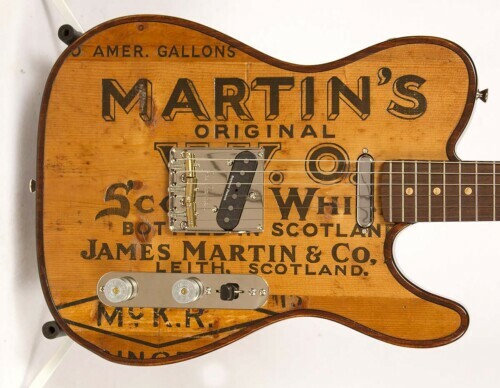 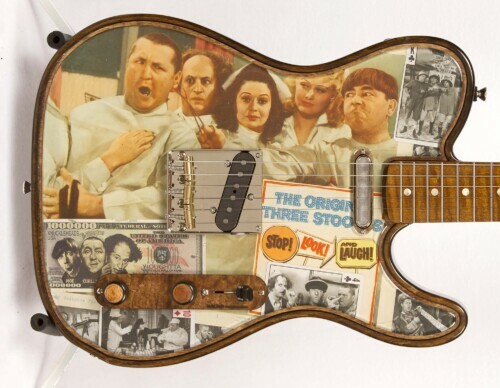 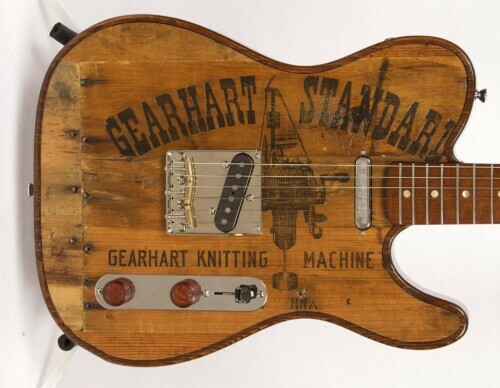 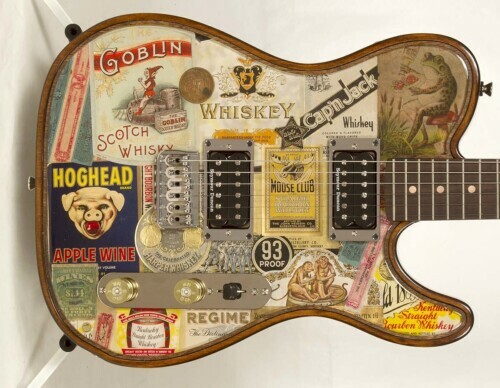 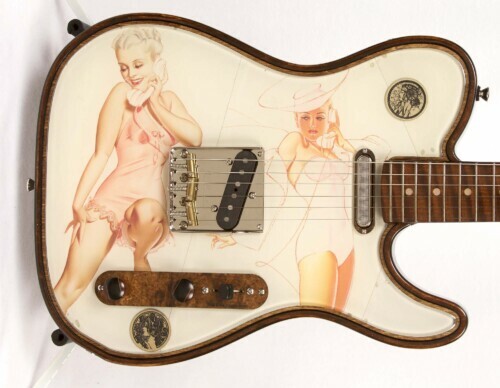 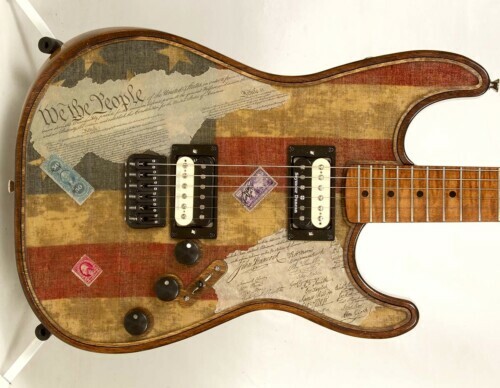 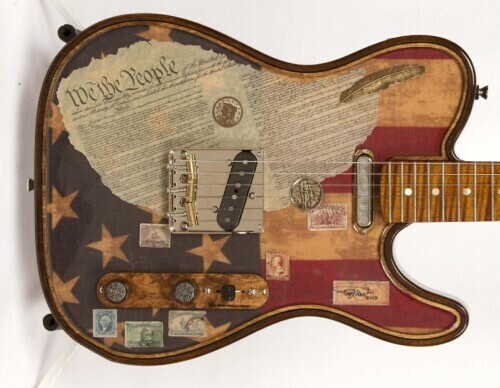 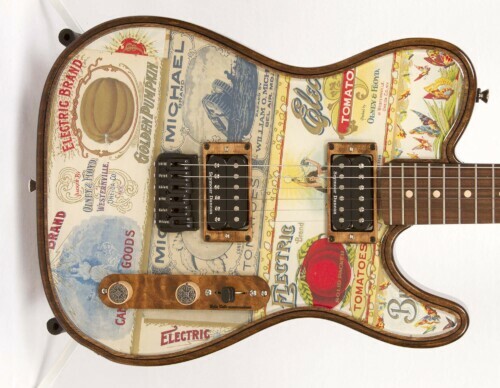 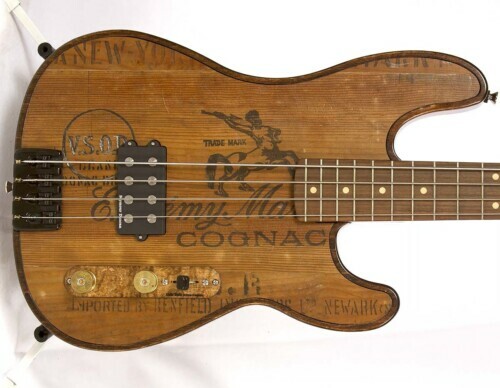 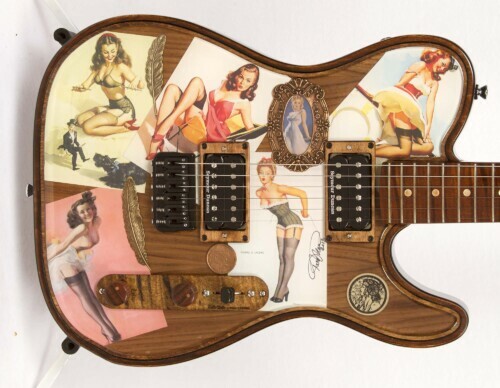 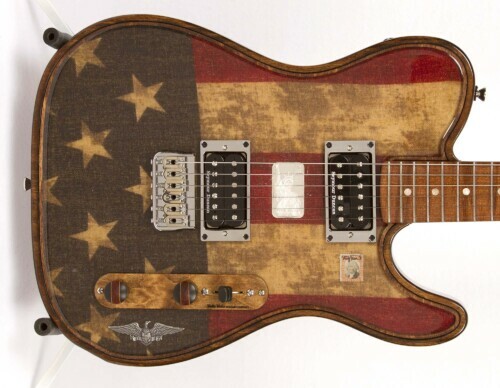 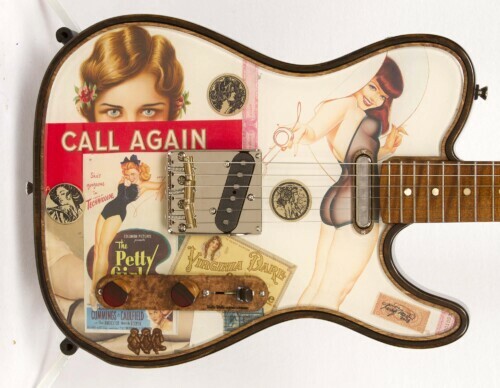 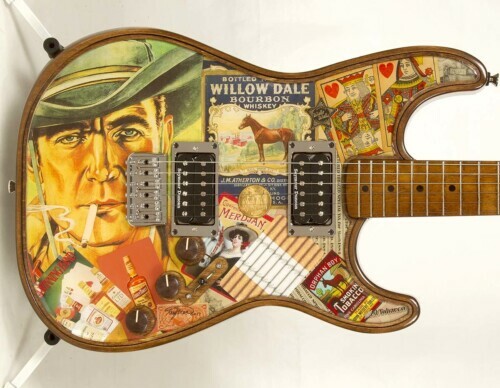 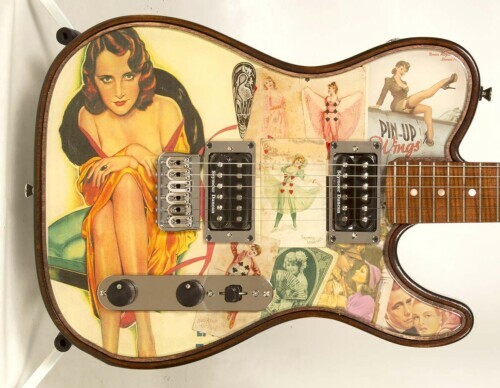 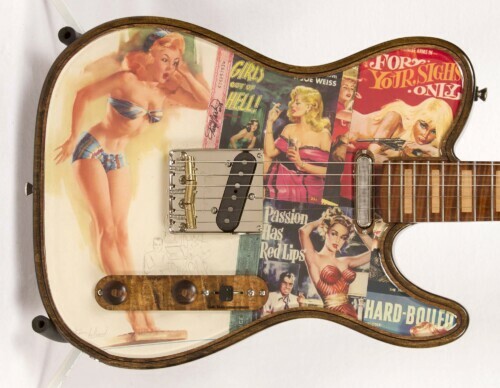 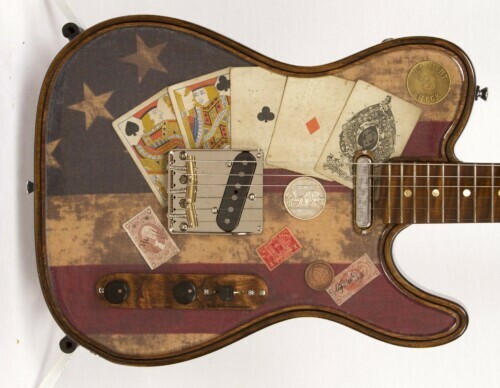 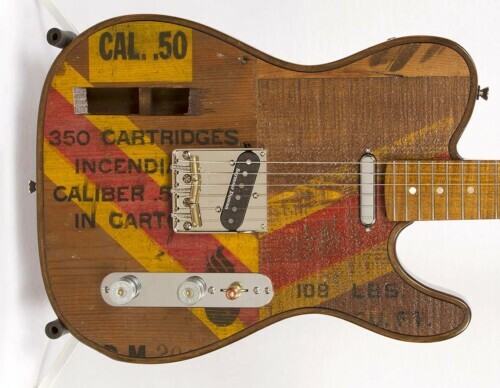 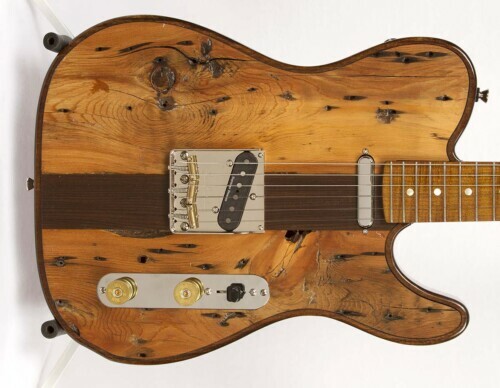 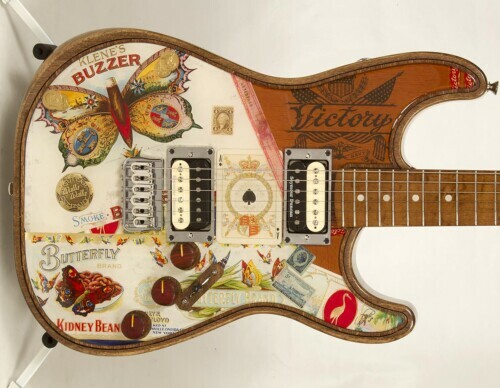 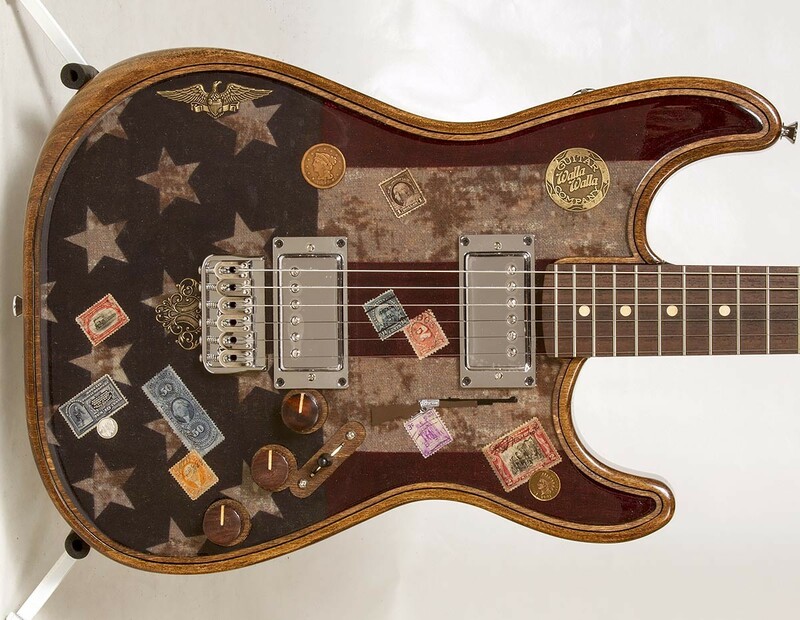 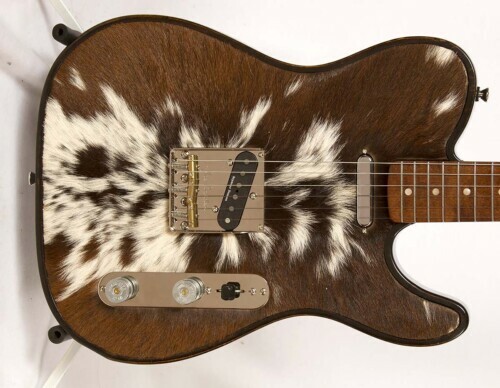 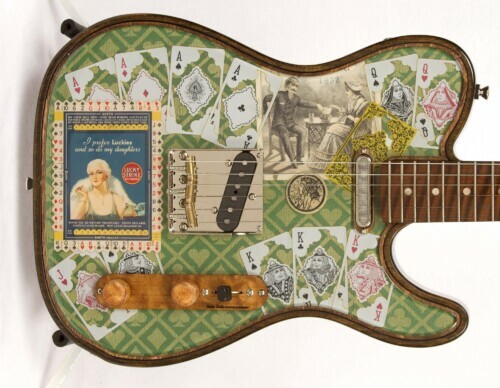 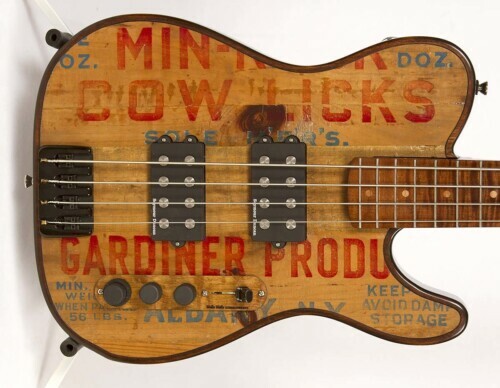 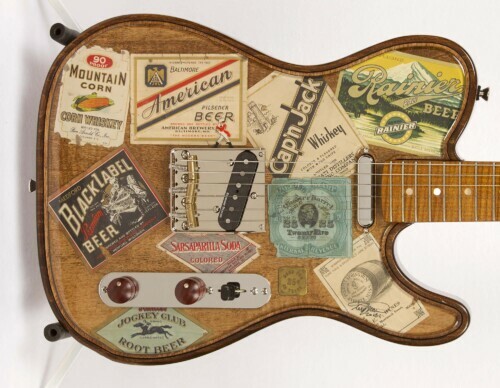 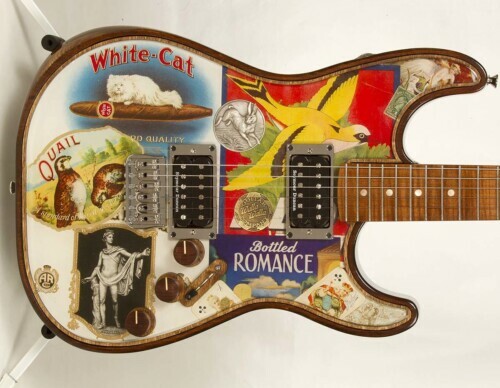 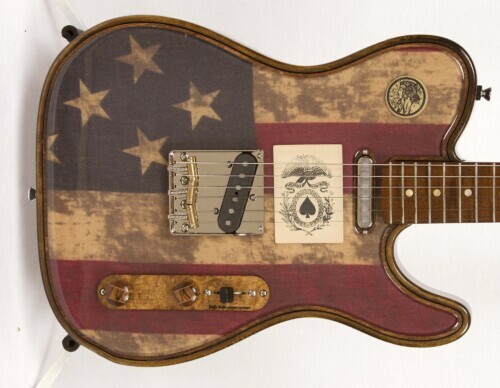 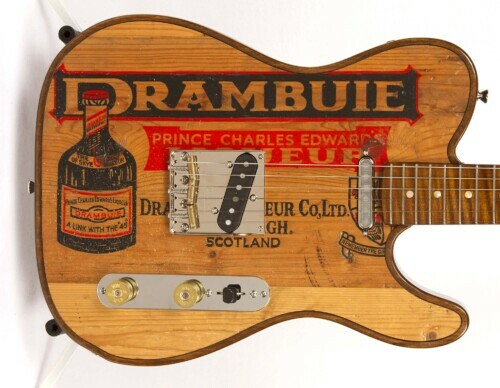 VintageW Guitars: Utilizes 60 to 130 year old reclaimed vintage wood that is sculpted into rustic tone machines. 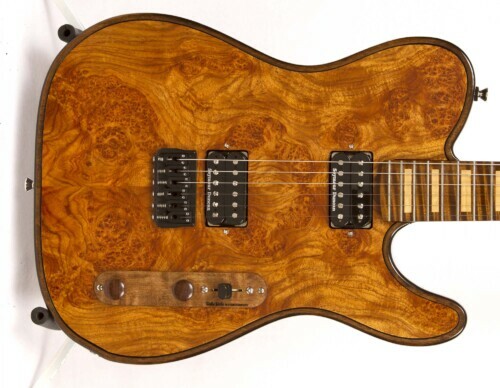 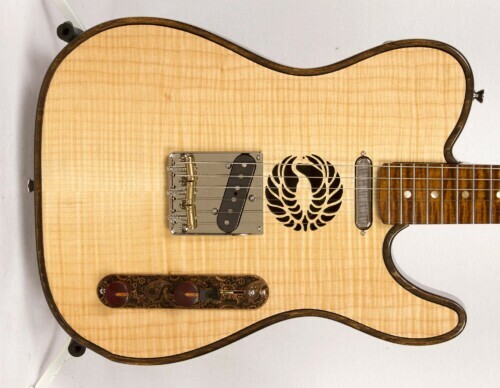 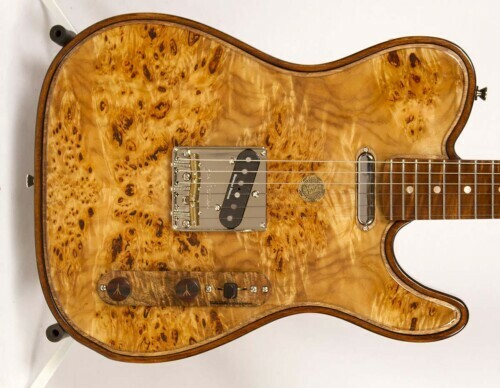 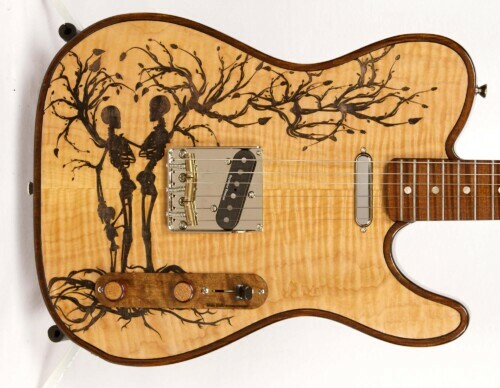 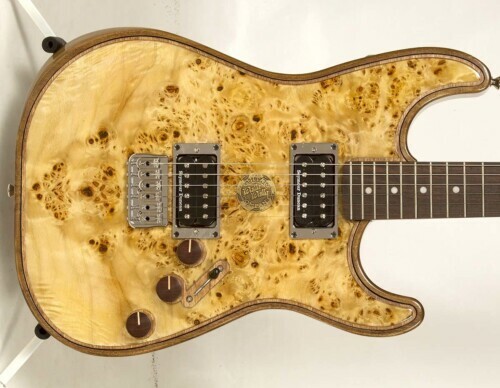 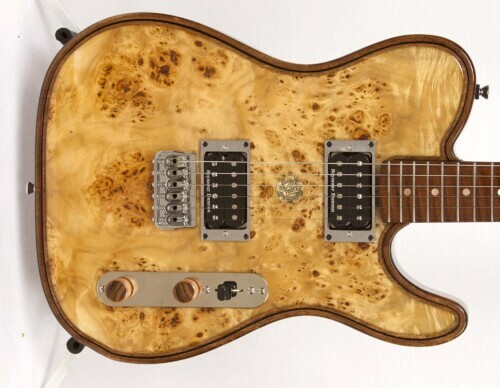 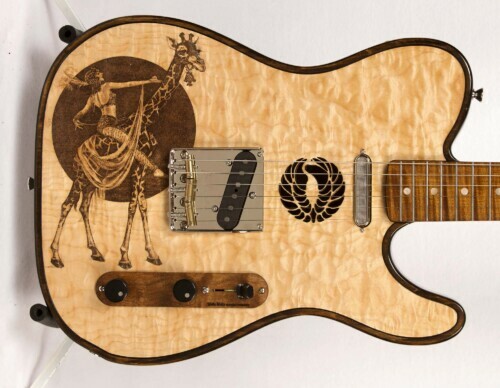 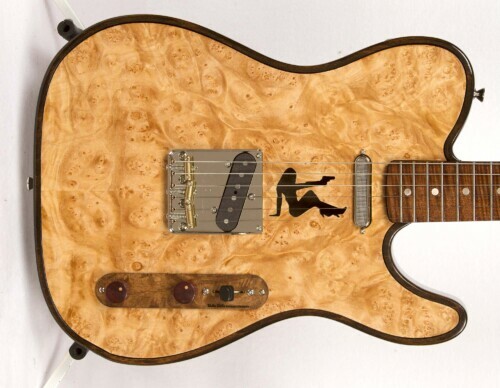 Laser Guitars: Flame maple 1/4″ tops that are laser etched with 3D patterns or images. You cannot add "Red Kaleidoscope - #0195 Seeker Laser" to the cart because the product is out of stock.